Exchange Server supports a broad range of data protection options. 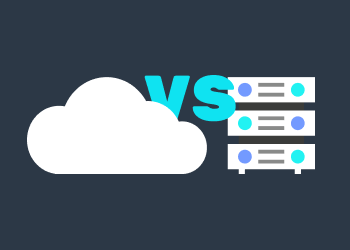 In this blog post, we cover incremental data backup peculiarities and consider the cases this feature suits best. We will also show how to configure this backup type using CloudBerry Backup for MS Exchange. 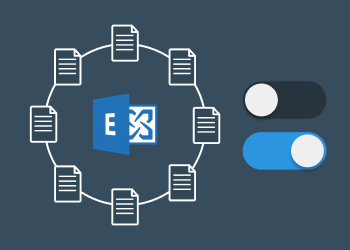 In this article, we present an overview of the Microsoft Exchange circular logging concept. We also provide you with the instructions on enabling or disabling this feature on Microsoft Exchange Servers editions 2003-2016. CloudBerry Backup has always been able to save and recover Microsoft Exchange Server data, but it previously lacked the ability to restore individual items, such as emails or calendars. CloudBerry Backup supports native backup and recovery of Microsoft Exchange Server out of the box. 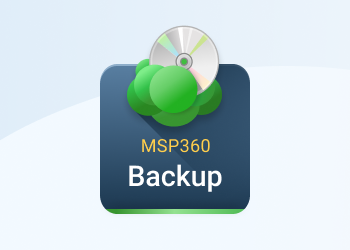 In this blog post, we provide the step-by-step manual on how to back up and restore your MS Exchange server with CloudBerry Backup software. CloudBerry Lab team is constantly working on the enhancement of our products. Now we are introducing the new feature for CloudBerry Backup for MS Exchange and CloudBerry Backup Enterprise edition - Purge for MS Exchange. CloudBerry Backup software provides Exchange-aware backup of mailbox databases. Supported versions of Microsoft Exchange at the moment are 2007, 2010, 2013, 2016. 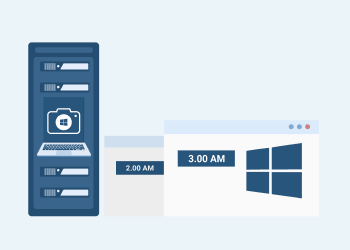 CloudBerry Backup is a powerful Windows program that automates backup and recovery processes to Amazon S3 cloud storage.